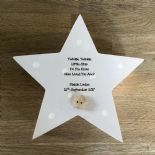 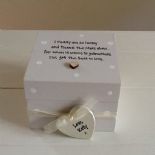 Shabby Personalised Chic Jewellery Box Newborn Baby.. 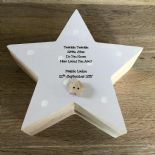 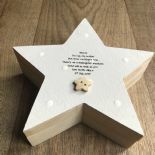 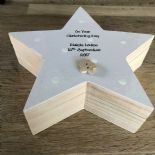 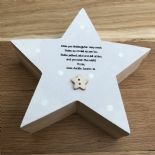 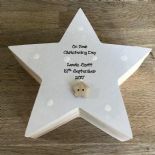 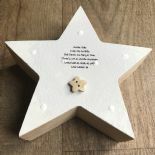 Shabby Wooden chic plaque Goddaughter Christening gift. 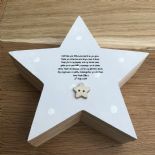 Wooden shabby plaque Chic Godson Christening present.. 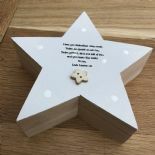 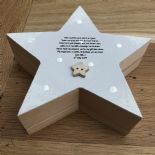 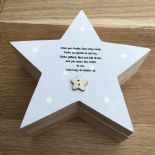 Shabby Chic gift chic Money Box Personalised with any name or wording you want..